This will be a lifetime memorable day for you, your friends and family! 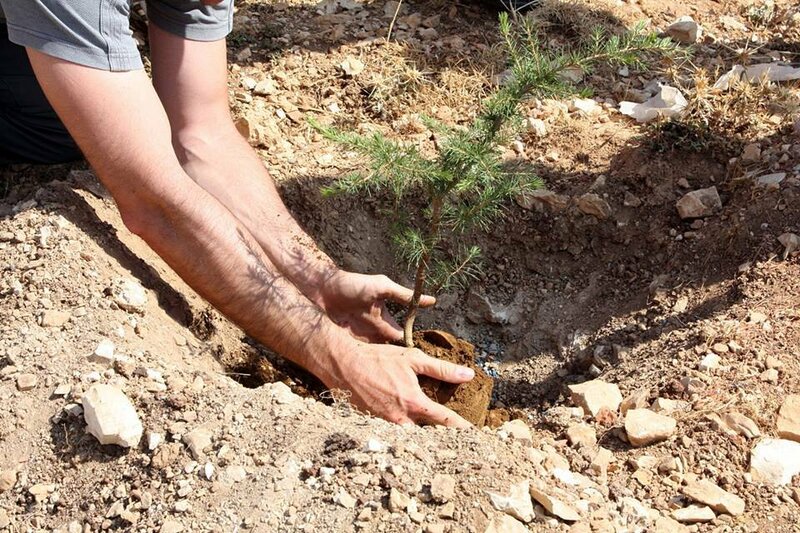 You can join us in PLANTING TREES in this FUN day in NATURE! Email: contact@jouzourloubnan.org or Call: 71-124 000. Participation to this event is for free, but your donations are more than welcome to help us plant more trees. The event is subject to cancellation depending on the weather forecast. We will advise only the confirmed participants in time. Let us know if you need transportation and don't forget to car pool. Bring your own snack and don't forget to hydrate - bring your water bottles. All age ranges are welcome - WE CAN ALL PLANT! Wear safe shoes and bring along sunscreen, hat & clothes for both warm or cold weather. A special training will be conducted onsite and the #JouzourLoubnan team will be available for any assistance. The necessary tools for plantation are numbered & distributed to each confirmed participant. Each participant has to return the tool at the end of the plantation day. We look forward to a great GREEN & FUN DAY IN NATURE!